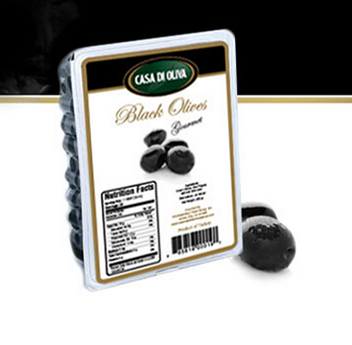 Black olives are olives which have been allowed to fully ripen on the tree before harvesting. 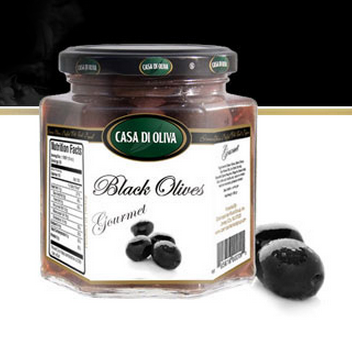 They tend to have a less bitter flavor than green olives. They are cured in a variety of ways for different uses and flavor profiles. 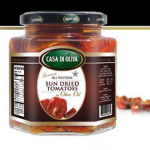 We serve them in different packaging; either in glass or in a vacuum pack.